Often called hardpan, caliche is a four-letter word to Arizona gardeners. The pale layer is similar to concrete, poured by a whimsical giant with a twisted sense of humor. 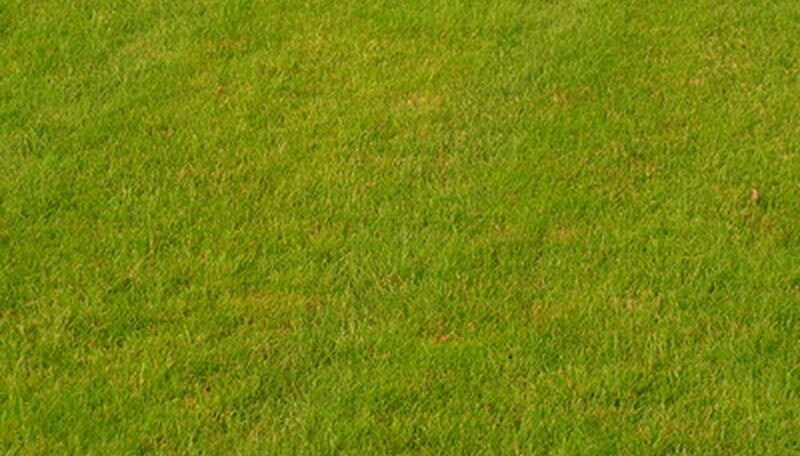 It spreads over large areas or remains localized to your backyard lawn. It often lurks inches or feet beneath the surface, only coming to light as your turf struggles against dehydration, waterlogged soil or nutrient deficiencies. Prevalent in Arizona's low deserts, caliche is soil laced with lime, or calcium carbonate (CaCO3). The calcium carbonate bonds to particles in the soil, creating a hard conglomerate which forms individual concretions or, in severe cases, a solid layer. The concretions or layers range from an inch or two in thickness to several feet deep. Caliche may be at ground level or may form underground, only making itself known when you blunt your shovel on the pernicious cement. As calcium-carrying rainwater or runoff flows over and through the ground, it contacts carbon dioxide in existing groundwater or soil-borne moisture. The calcium and carbon dioxide bond and the water evaporates, leaving the minerals behind. 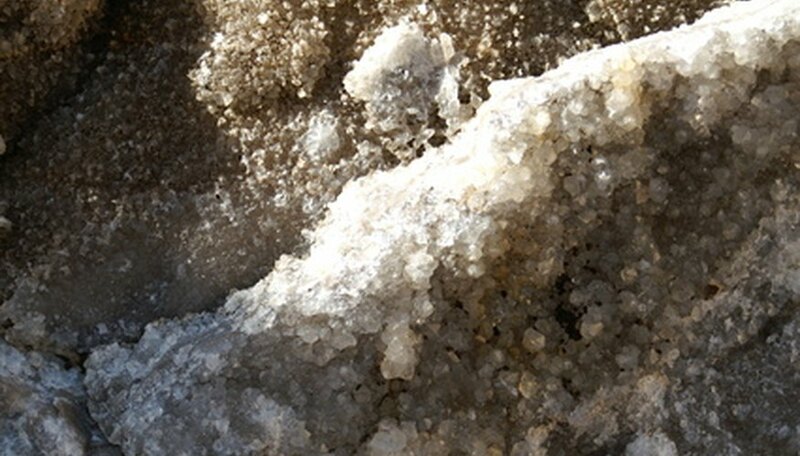 These deposits of calcium carbonate crystallize in the soil, bonding with buried rocks and neighboring crystals as it forms a dense, hard amalgamation of gravel, rocks, sand and lime. 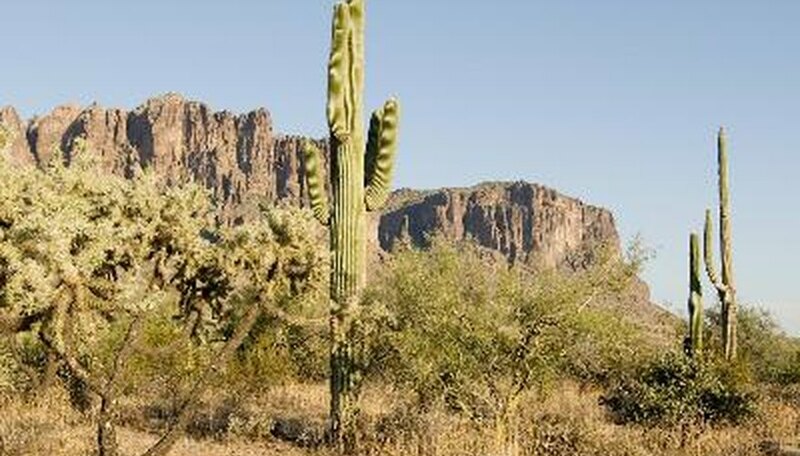 Not every dry climate has caliche, but conditions are right in the Sonoran Desert. Caliche impedes root formation and may stunt plant growth. Even lawns are not immune, despite relatively shallow root systems. The nonporous formation also prevents water drainage, a serious problem during Arizona's heavy summer monsoon rainfall. This creates poorly draining basins that drown plant roots or encourage disease. The poor drainage prevents water from leaching salts from the soil, causing damaging salt buildup. Additionally, caliche has a high pH, creating alkaline conditions that prevent plants from absorbing magnesium, iron and other nutrients. Gypsum is a mineral compound celebrated for its ability to break up dense clay soil. Caliche, however, is immune to gypsum. Gypsum is calcium sulfate, and adding this calcium salt to caliche's calcium carbonate may make matters worse. 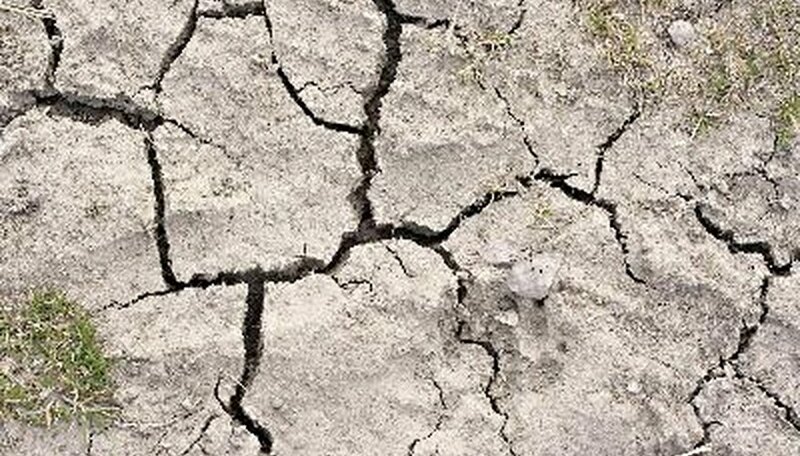 West Texas A & M University states, "Any soils with caliche will not benefit from the addition of gypsum, though in rare instances, sulfur might help." Sulfur acts slowly, however, and may take years to alter soil texture. Dealing with caliche depends on your situation. If your caliche problem is minor and your lawn is not large, digging out the caliche and replacing the area with soil may solve the problem. Solid caliche over a large area, however, is nearly impossible to remove, unless your landscaper has an arsenal of nuclear weapons at the ready. Instead, the Arizona Master Gardner Manual suggests adding 8 or more inches of topsoil over the soil before seeding or laying sod.